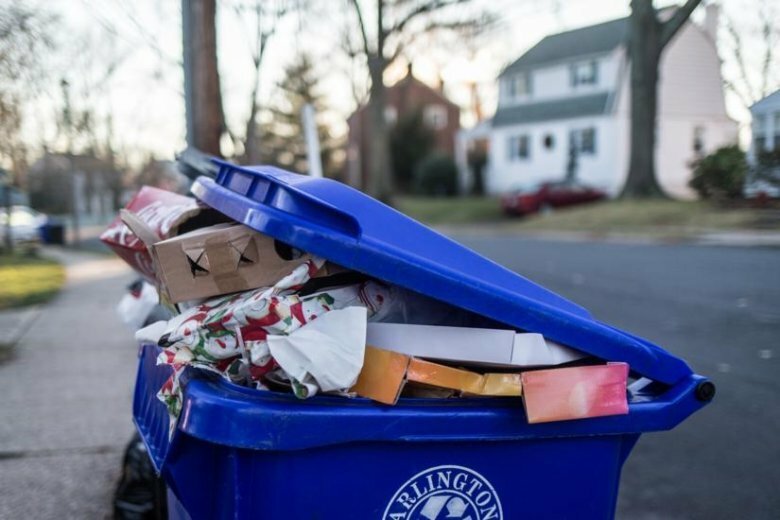 Costs for processing recyclables have risen from $15.73 per ton to $28.62 per ton in the last six months as the value of items such as paper and plastics is plummeting, Arlington’s chief of solid waste Erik Grabowsky told ARLnow Wednesday. The only exception is glass delivered to the county’s two drop-off centers at N. Quincy Street and Washington Blvd. and 2700 S. Taylor St.
Glass from those two containers is shipped to Fairfax County, where local officials are experimenting with a pulverization machine that smashes glass into sand they hope can be used to repair roads.